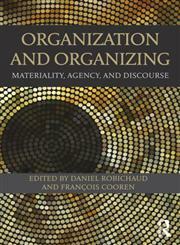 The Title "Organization and Organizing Materiality, Agency and Discourse 1st Edition" is written by Daniel Robichaud, Francois Cooren. This book was published in the year 2013. 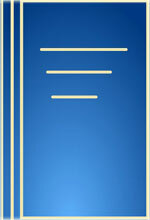 The ISBN number 0415529301|9780415529303 is assigned to the Hardback version of this title. The book displayed here is a 1st Edition edition. This book has total of pp. 288 (Pages). The publisher of this title is Taylor & Francis Group. We have about 152240 other great books from this publisher. Recipient of the '2013 Top Edited Book Award', by the Organizational Communication Division of the National Communication Association (USA).